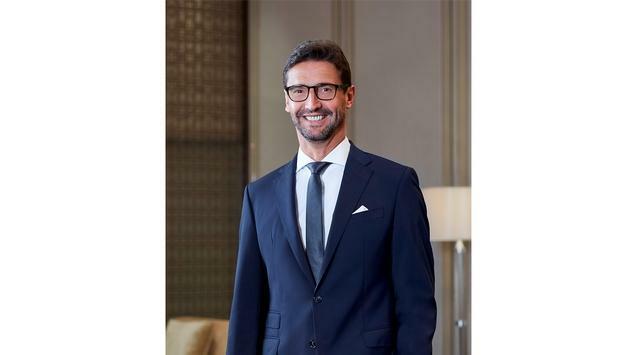 Langham Hospitality Group announced the appointment of Stefan Leser as chief executive officer. Based in Hong Kong, Leser will oversee all aspects of the group’s global portfolio of hotels, resorts and residences, and will be providing strategic guidance to achieve the company’s vision, implementing organizational processes for all divisions, and leading the global expansion drive. Leser has nearly 30 years of experience in the travel and hospitality industries, most recently at Jumeirah International where he was the group chief executive officer and a member of the board of directors. At the Dubai-based company, Leser was responsible for several significant milestone projects, such as the inauguration of The Terrace at Burj Al Arab and the completion and launch of Jumeirah Al Naseem, the group’s luxury hotel overlooking the Arabian Gulf. Prior to joining Jumeirah, Leser held senior roles for more than a decade at Kuoni Travel Holding Ltd., the leading Swiss travel services provider. As a member of Kuoni’s executive board and executive vice president of the outbound and specialists division, Leser directed the company’s travel businesses, covering the Nordics, United Kingdom, Benelux, India, China, Hong Kong, and Switzerland. He was also responsible for all businesses specializing in inbound destination management which had a purview of US$3 billion in revenues and 8,000 employees. Leser has also spent six years working in the information technology industry with Swissair and EDS Corporation. He holds an MBA from Augusta State University. SOURCE: Langham Hospitality Group press release.